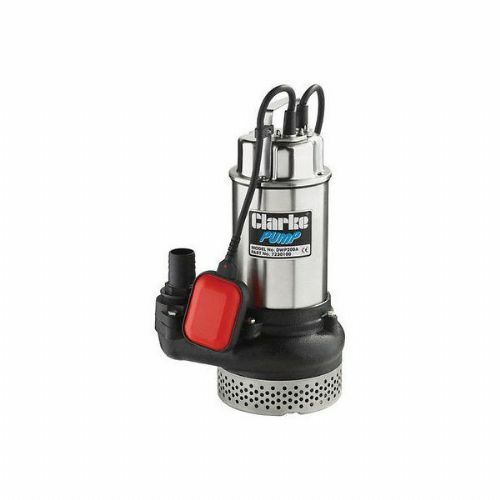 Electric and petrol engine driven pumps designed to move large amounts of water for construction industry, irrigation, trenches and foundations, pools and pits, plant hire and agricultural use. These include clean water pumps, chemical pumps and waste water pumps. Mobile and lightweight self priming 4 stroke petrol-powered water pumps ideal for construction, commercial and industrial applications. Come complete with hose connections and intake strainers.